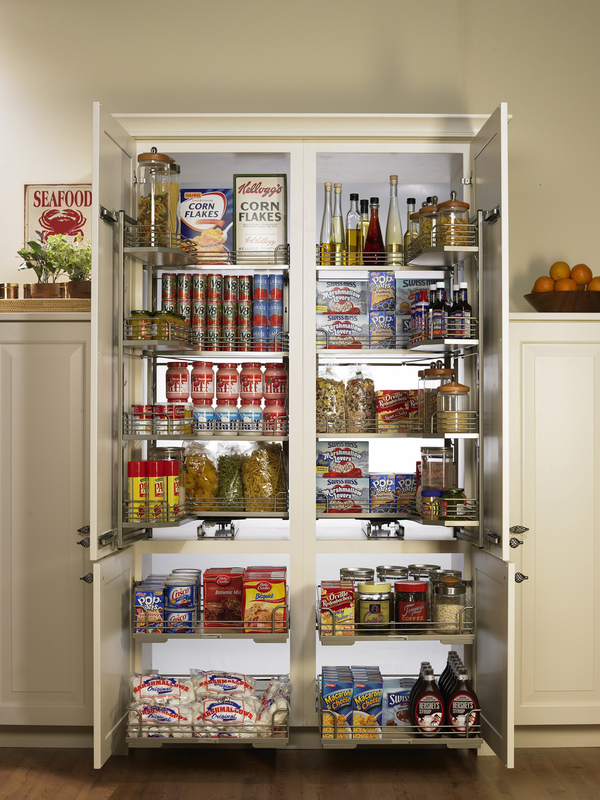 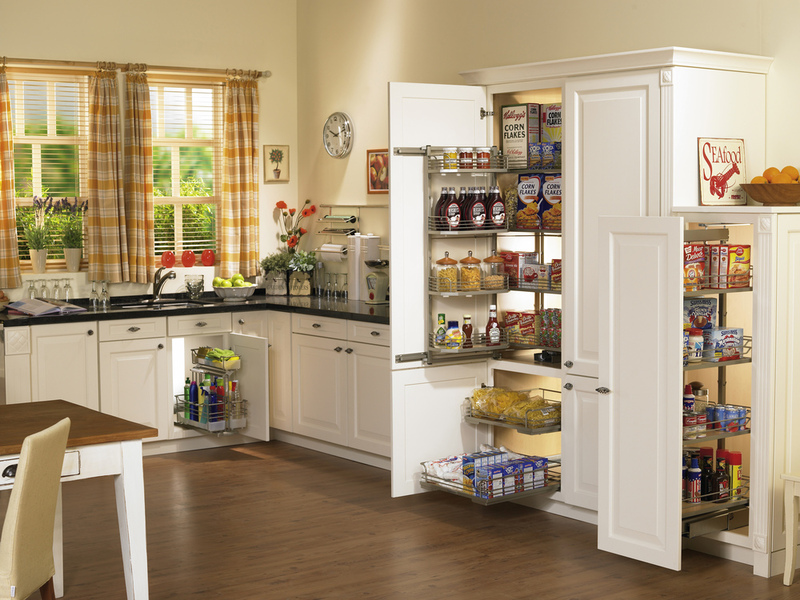 ﻿Access twice as much, twice as fast with the innovative TANDEM Pantry Pullout. 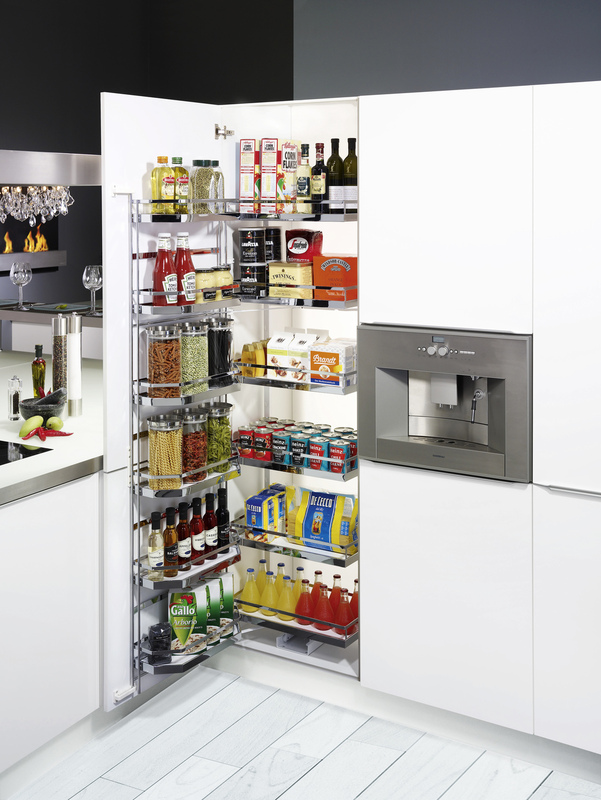 One pull of the door and the intelligently-designed shelves at the rear automatically come toward the user for instant gratification. 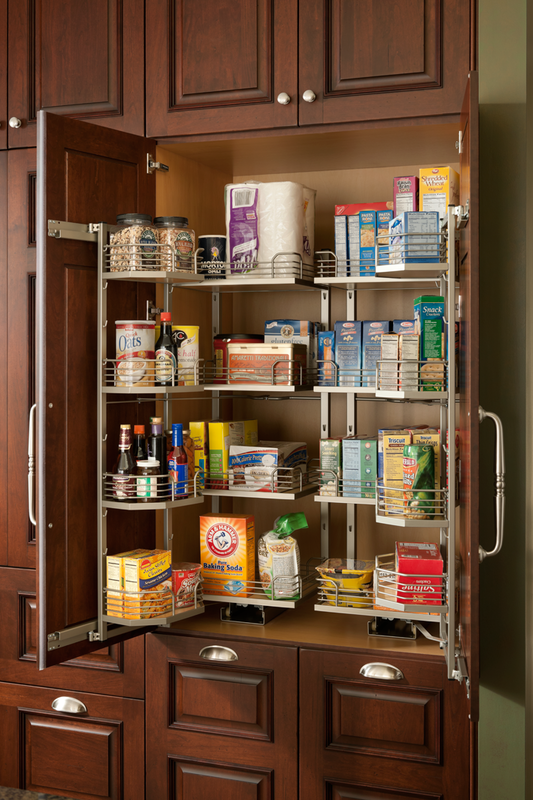 Shelves on the inside of doors make organization easy for everybody and keep often used items right at hand. 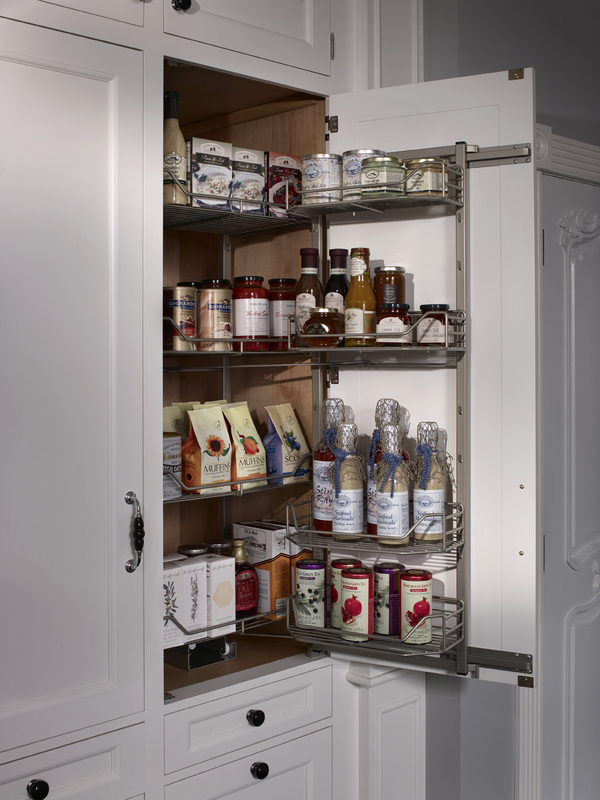 You can even use two TANDEMS in one kitchen cabinet to maximize your storage capacity. 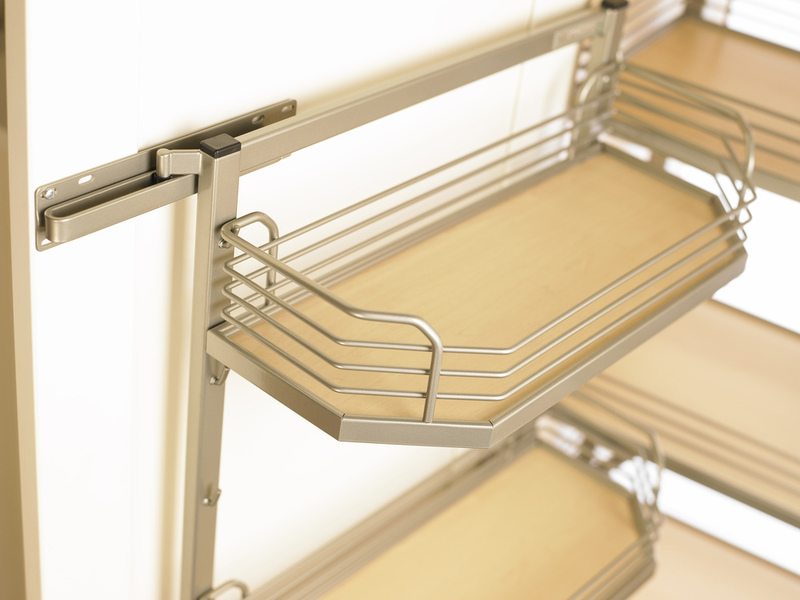 Available in two frame heights of 46" & 68"